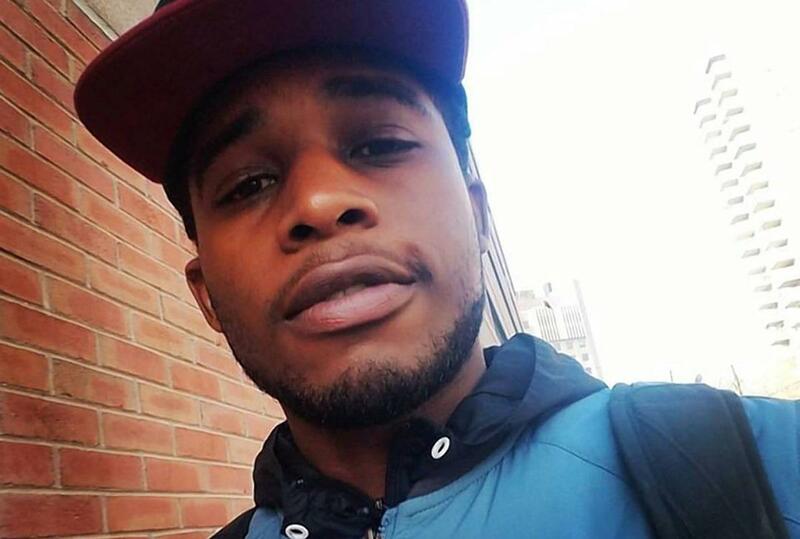 22-year old Storm Hughes was shot in the chest and right side in Brownsville NY yesterday. Hughes was 7 blocks from his home when he was shot. The shooter pulled a .9-mm gun and shot him twice and took off on a bike a kid was holding for him at the corner. Hughes died at Brooklyn hospital, where his mother works. The suspect was arrested and interviewed with his father present. The victim, according to NY Daily News, had a knapsack with two ounces of weed, some in a bag and some in a jar. Cops are unsure if this is related to the murder. Neither the victim or suspect has prior arrests. Hughes just graduated Monroe College.